If you want to add your subtitles permanently into an MP4 video, you’ll need software to embed the subtitles directly. 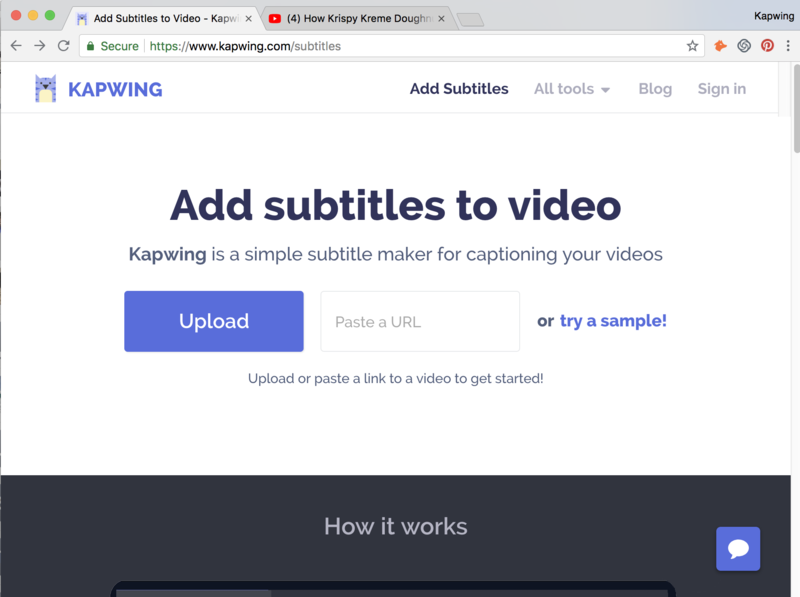 In this post, I’ll describe how to add subtitles to a video from an .SRT file using a free online tool called Kapwing. A .SRT (or “Subrip“) file stores subtitle data. In a .SRT file, individual captions are paired with their start and end time stamp to encode how the subtitles should last in the video. Video platforms like YouTube can help you make an .SRT file, but the subtitles are not added directly to your video. Subtitles make videos more memorable, engaging, and accessible on social media platforms. 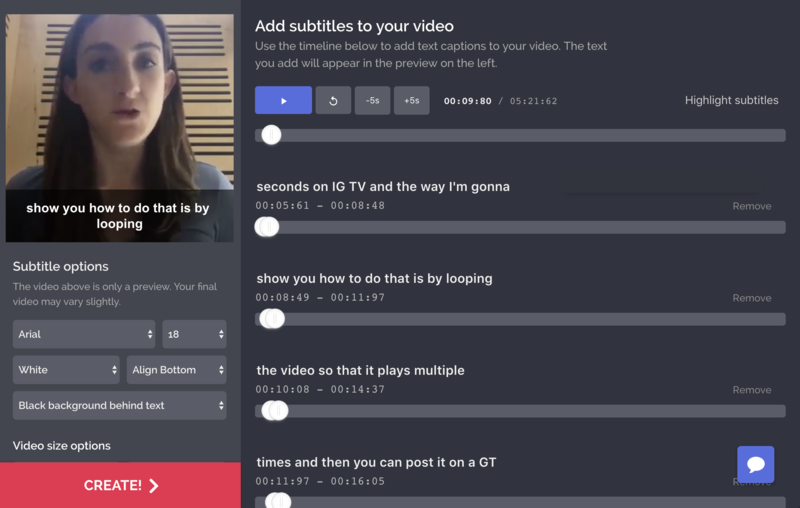 As a result, creators often embed subtitles directly into their videos so that they show up the same way for every user, regardless of what platform or device they view it on. 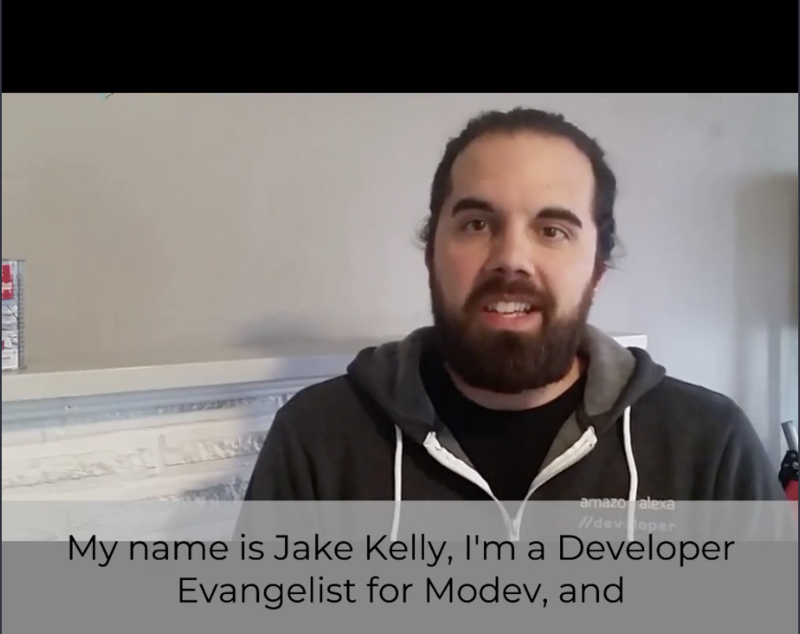 This tutorial shows you how to embed these subtitles with a free online tool. Step 1: Upload your video. Navigate to the Kapwing Subtitle Maker and upload your video. You can either upload from your phone/computer or you can paste a link from YouTube, Vimeo, Google Drive, or other sites across the web. Step 3: Edit and confirm. Watching the video preview as your guide, adjust the timing on your subtitles as they show up on your video. You can also correct any typos or misspellings and add captions/labels to the video. Kapwing’s editor lets you resize your video for different social media platforms, like 9:16 for your Story or 1:1 for Instagram. You can also choose the font, size, background, and color settings to make the subtitles more readable and attractive. Make sure to watch your video a full time through before you click ‘Create’ to process the subtitles!